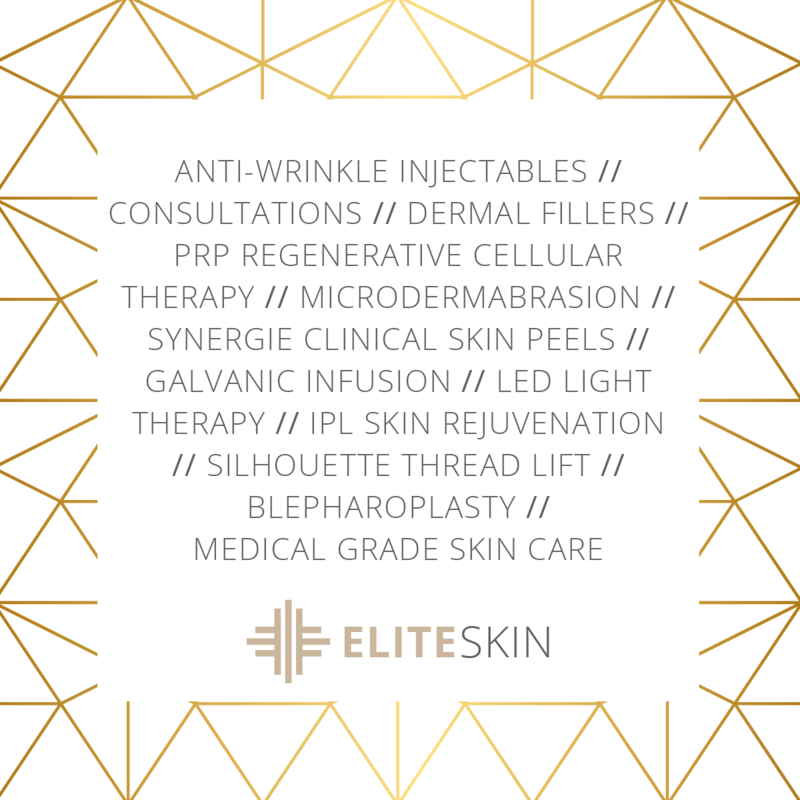 I had the privilege of creating the brand for Elite Skin, to sit alongside the Elite Med brand for Medicross Medical Group. 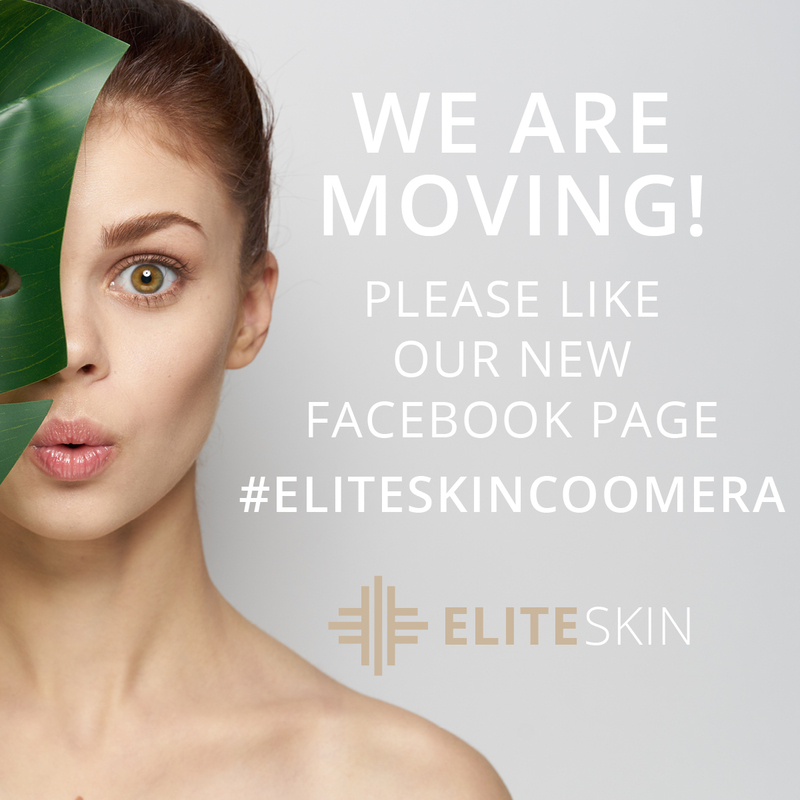 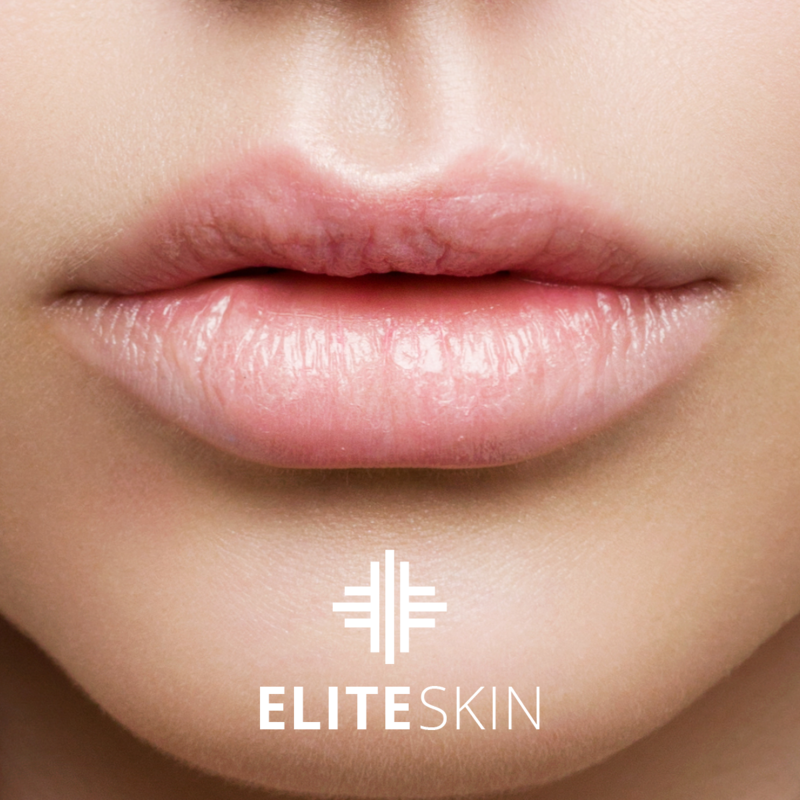 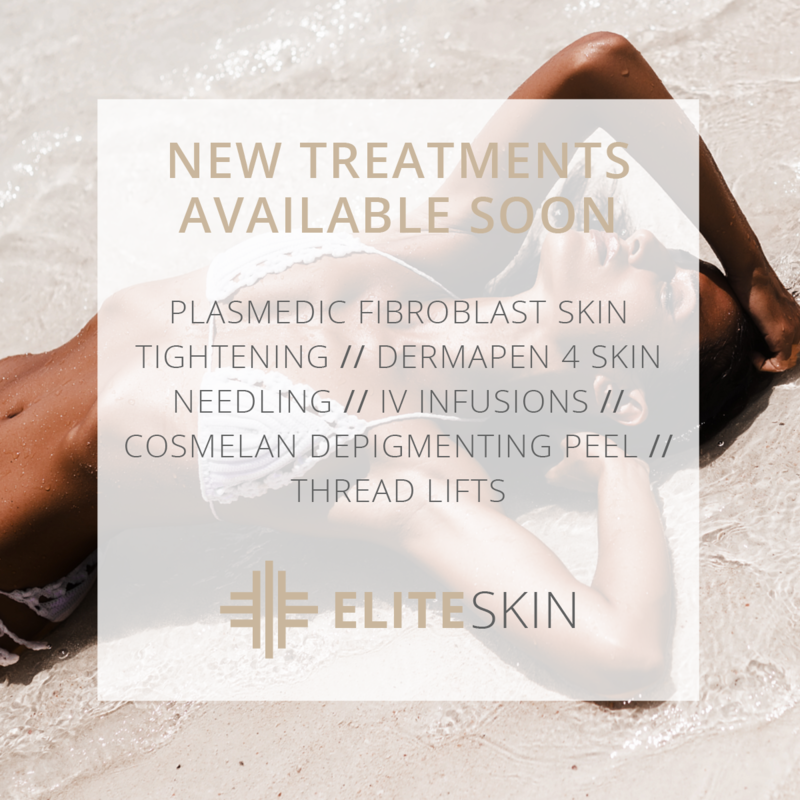 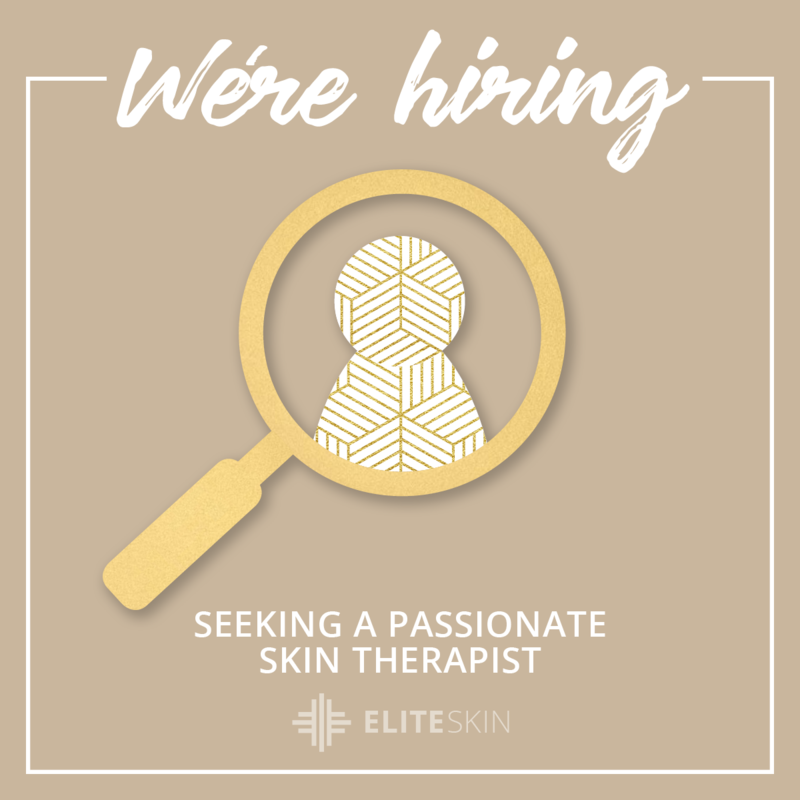 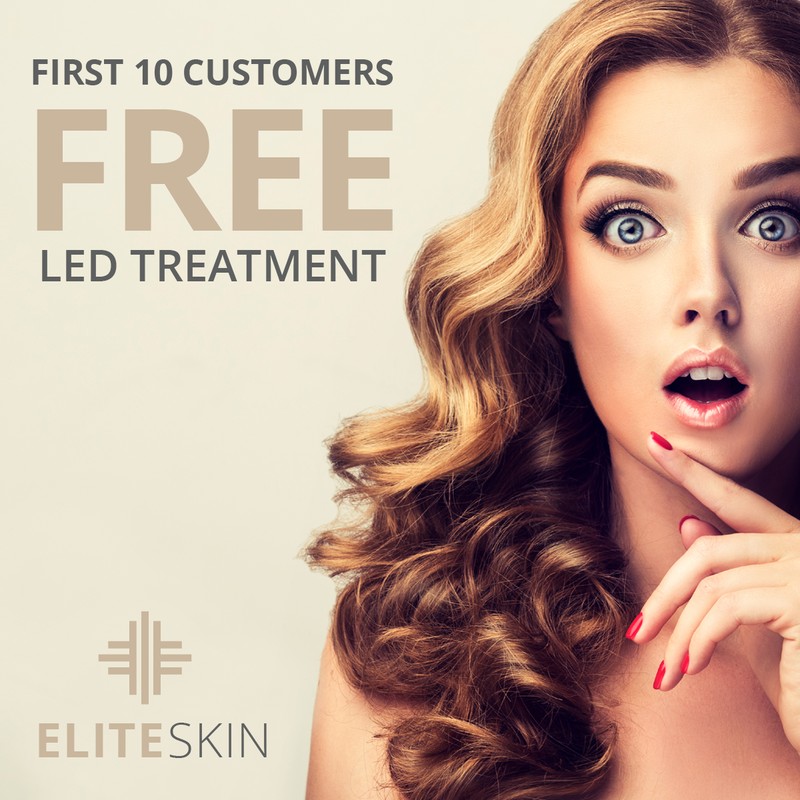 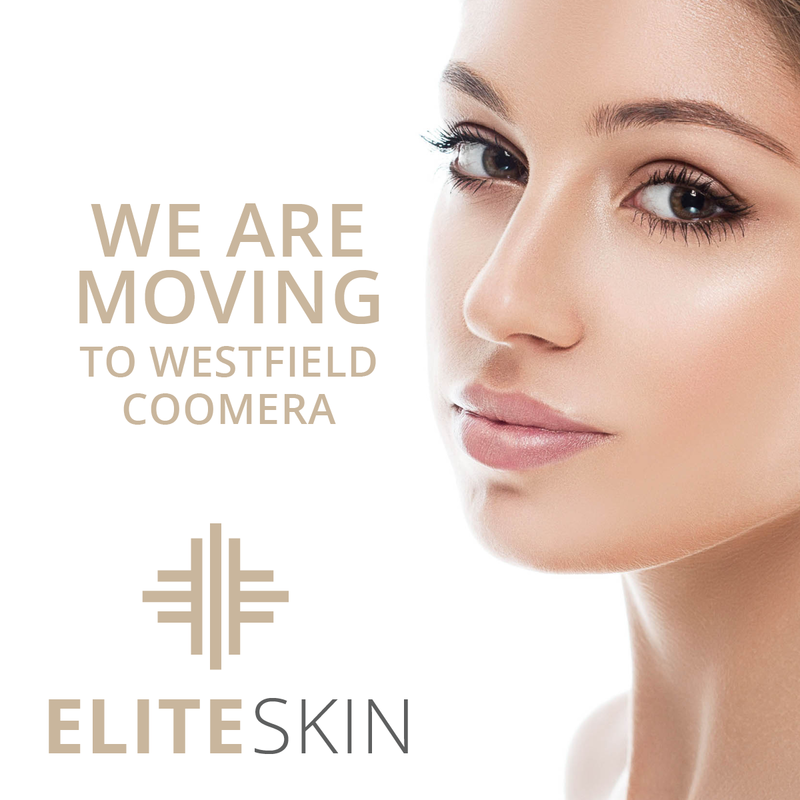 Elite Skin are located in Westfield Coomera. 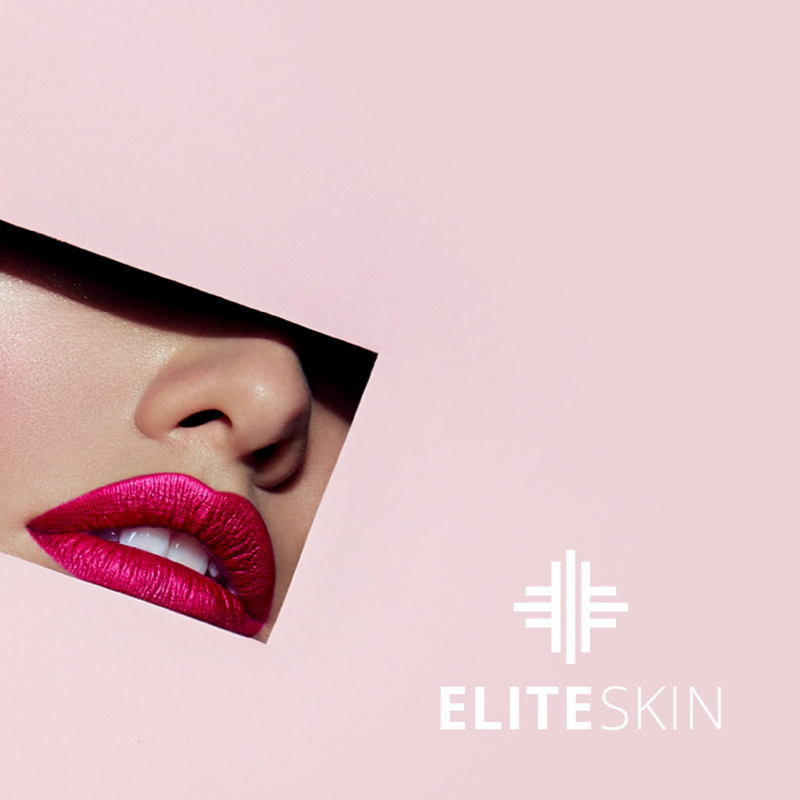 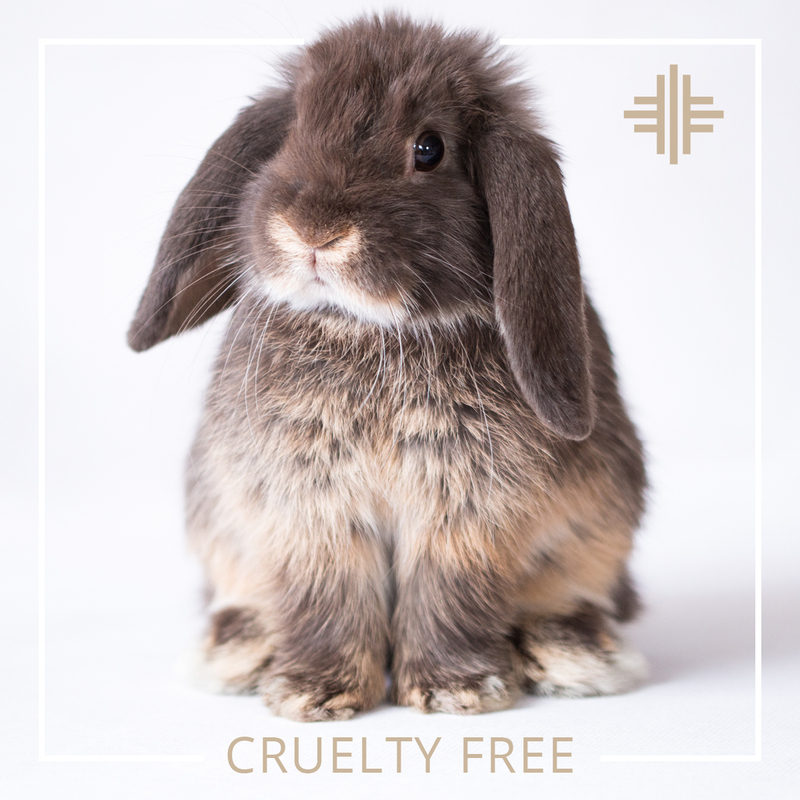 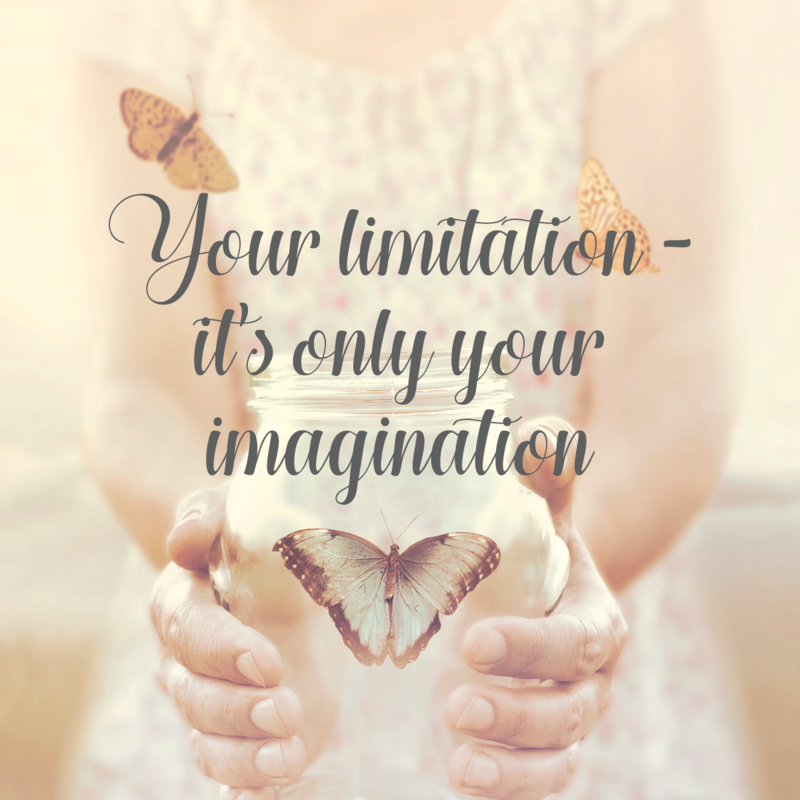 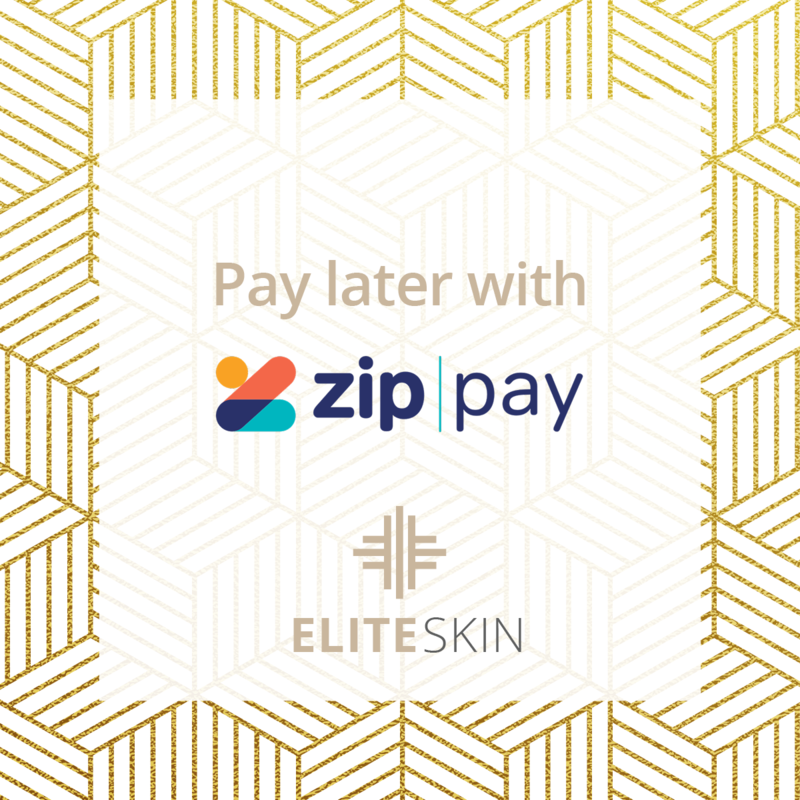 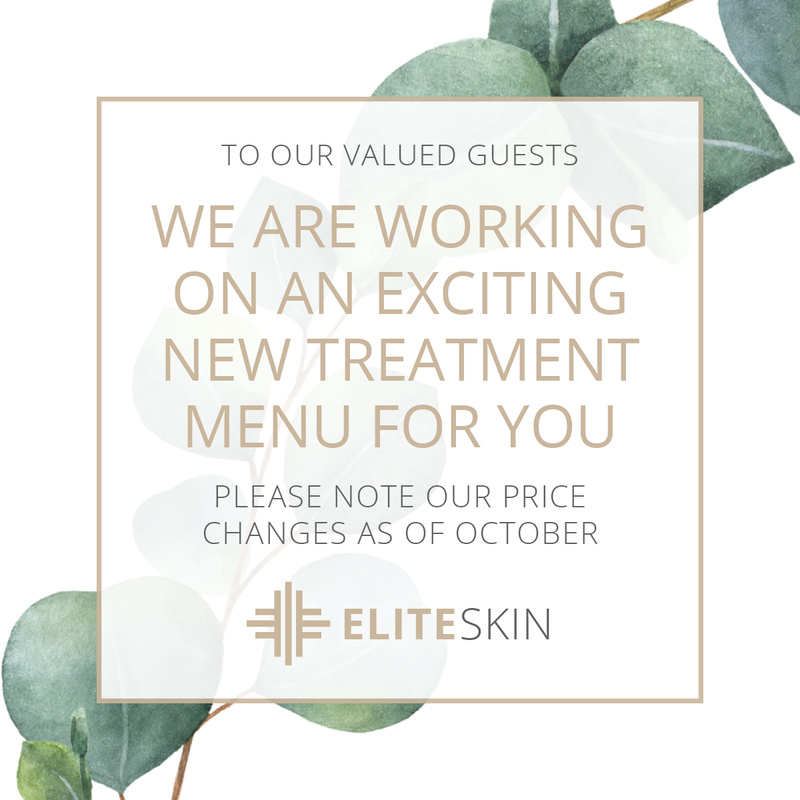 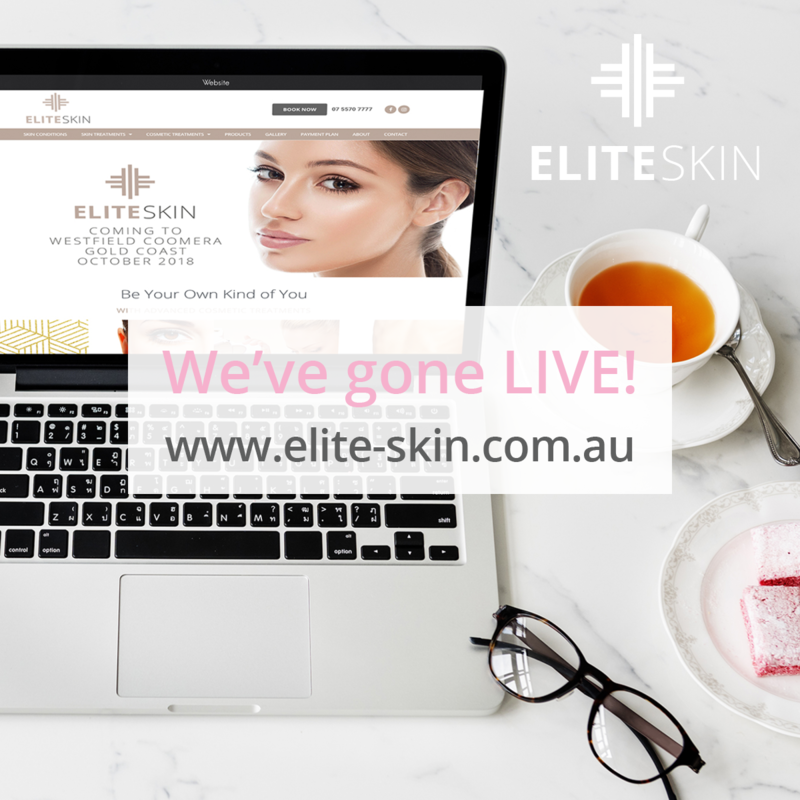 I created and maintain their website www.elite-skin.com.au, digital assets for social media, gift vouchers, menu booklet, appointment cards, gift bags and much much more. 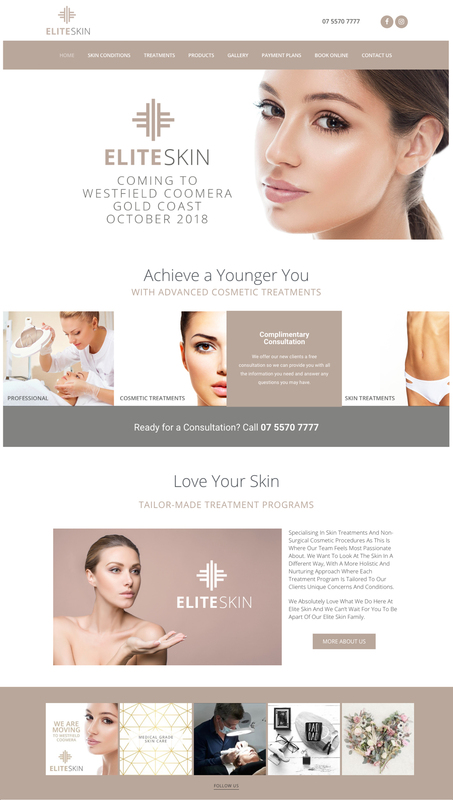 I’ve enjoyed managing the whole design process.